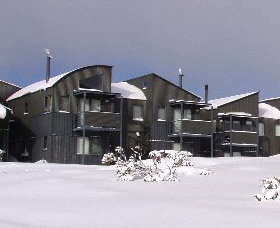 Enjoy the warmth and hospitality of this Alpine style Chalet in the heart of Smiggins, part of Perisher Blue ski resort, boasting spectacular views of the slopes seen whilst relaxing in the sunken lounge in front of the open fire. 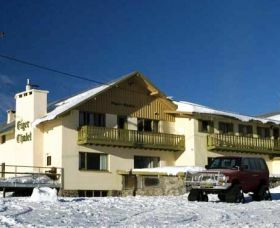 This lodge offers the lot for families, couples and singles. 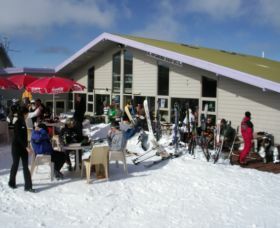 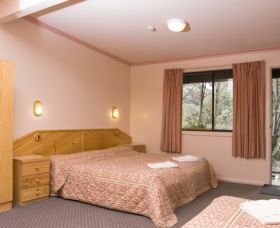 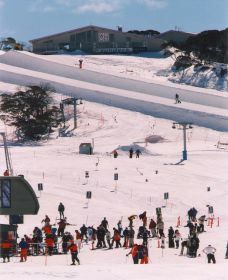 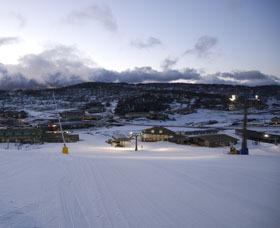 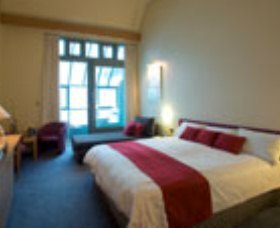 The Marritz Alpine is Perisher Valley's most unique accommodation establishment offering the ultimate alpine experience with superb facilities, exceptional service and great hospitalilty for your winter holiday. 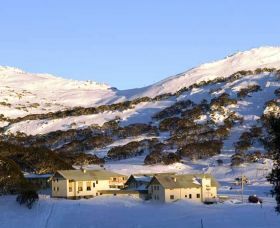 Situated in Perisher Valley, The Stables Resort is luxury ski accommodation designed to blend perfectly with the surrounding Snowy Mountains high country. 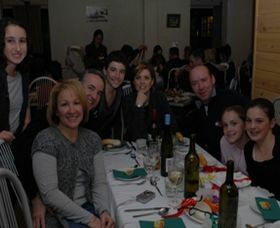 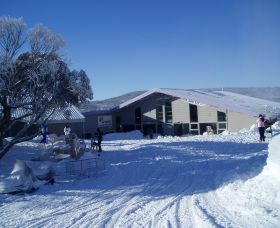 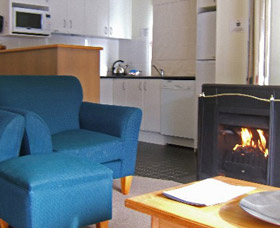 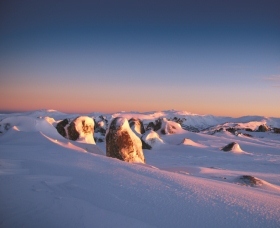 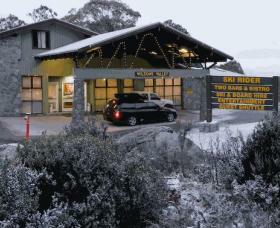 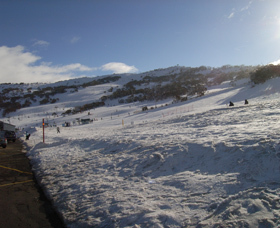 Sponars Chalet is situated at 1500 metres altitude in the Kosciuszko National Park, seven kilometres from Perisher. 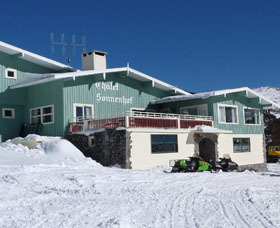 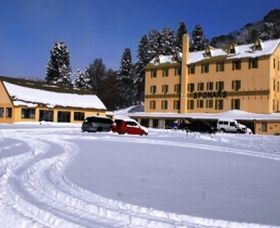 It is an historic, well known landmark, a traditional ski lodge offering a unique snow holiday. 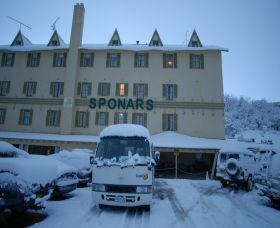 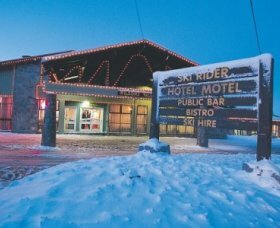 Sponars sits on the site of the original Kosciuszko Hotel whose Grand Slam Ski run was the first commercial ski slope in the Snowy Mountains. 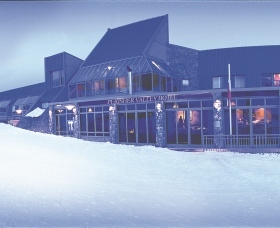 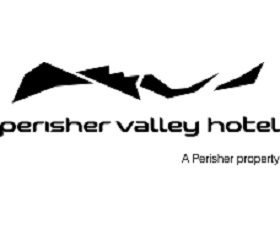 Renowned for its personal service and first class ski-in, ski-out location, this intimate boutique hotel is located in the heart of Perisher Valley and only moments from the lifts with extensive views over Perisher.